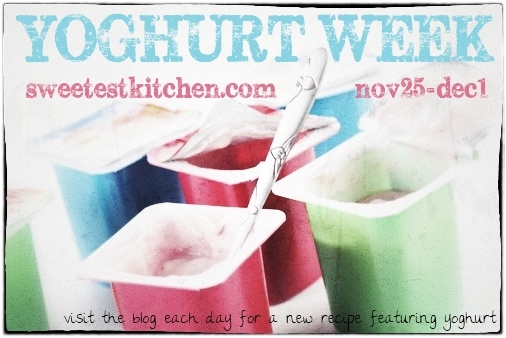 Here we are, at the end of yoghurt week already. That really flew by, but I hope you’ve discovered a new recipe or two along the way. 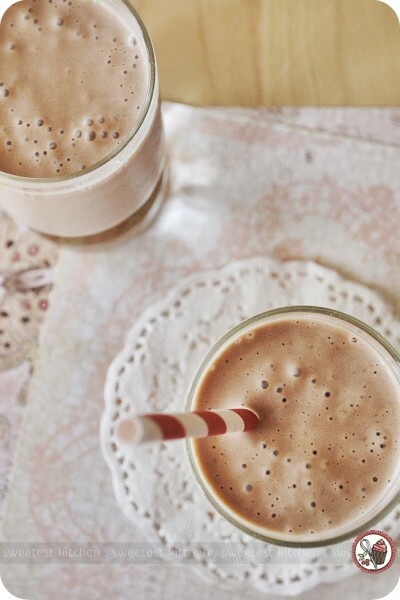 It’s a delicious chocolate, peanut butter and banana smoothie! It was absolutely scrumptious, and I’ve made it a few times in the past week. 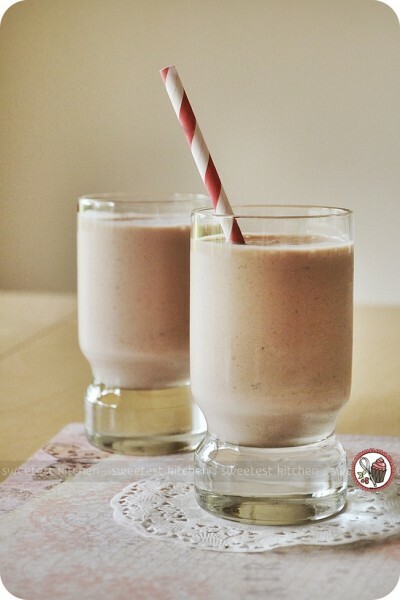 It’s another simple recipe, as the previous yoghurt recipes have been, and is quite healthy, so you don’t have to feel bad about indulging in this yummy smoothie. To prepare it, you first need to peel and slice a banana into about 1-inch (or thereabouts) thick slices. Place the slices on a plate or tray that is lined with baking paper, and freeze for 1-2 hours. When ready, place the banana, chocolate soy milk (regular chocolate milk would work too), peanut butter, vanilla yoghurt (or Chobani’s vanilla Greek yoghurt!) and a touch of honey in a blender and process until smooth. Personally, however, I found that my stick blender (immersion blender, whatever you want to call it) did a brilliant job at completely pureeing that banana; I don’t have a blender so on my first go with the recipe I actually used a food processor. With this method, I still had a few chunks of banana that just wouldn’t smooth out, which reminded me about my stick blender. I’ll be using that from now on. Just a side note that I used *rounded* tablespoons of peanut butter (you can never have enough peanut butter, am I right? ), a rather ripe banana and less than a tablespoon of honey. I thought it was one of the best smoothies I’ve ever tasted! 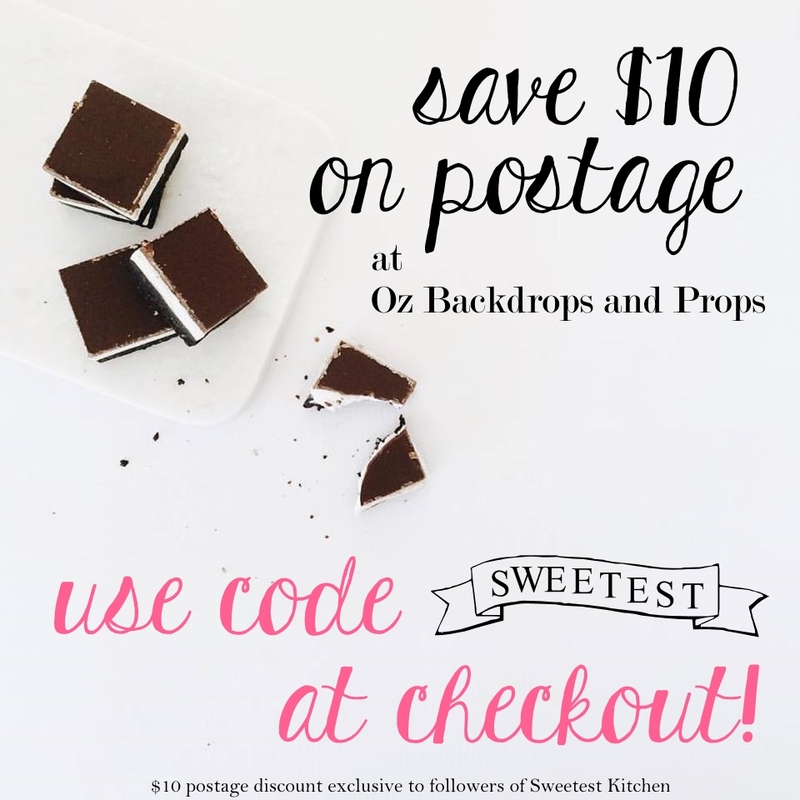 The recipe will serve up two generous helpings, so make sure you’ve got someone to share it with! Healthy and delicious chocolate, peanut butter and banana smoothie. Place all ingredients in a blender and blend until smooth. Pour into two tall glasses and serve immediately.